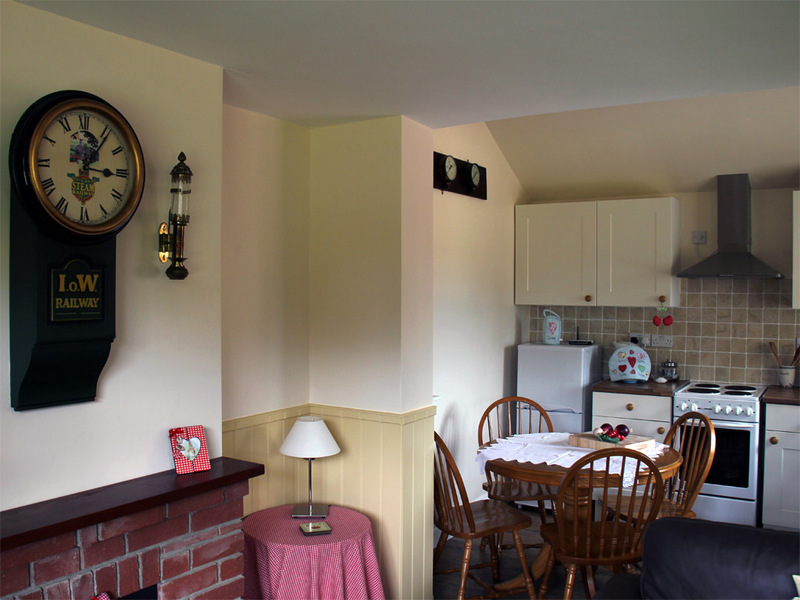 Bluebell Cottage converted the same time as Primrose and formerly the Ladies Waiting room, Parcel Office and romantically Gentleman’s loo. 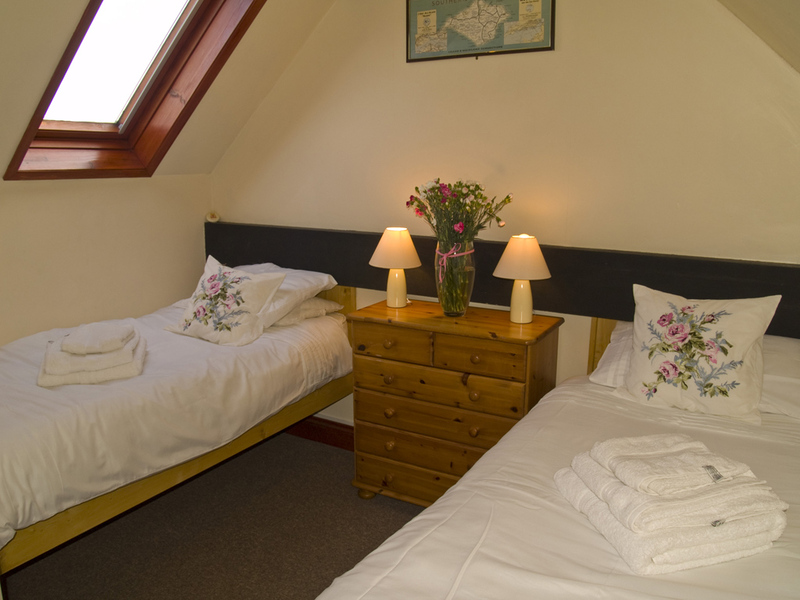 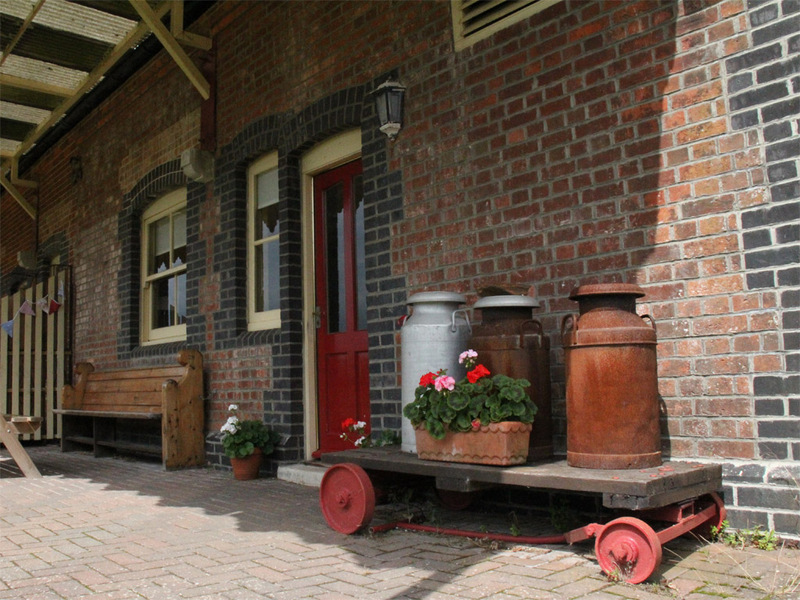 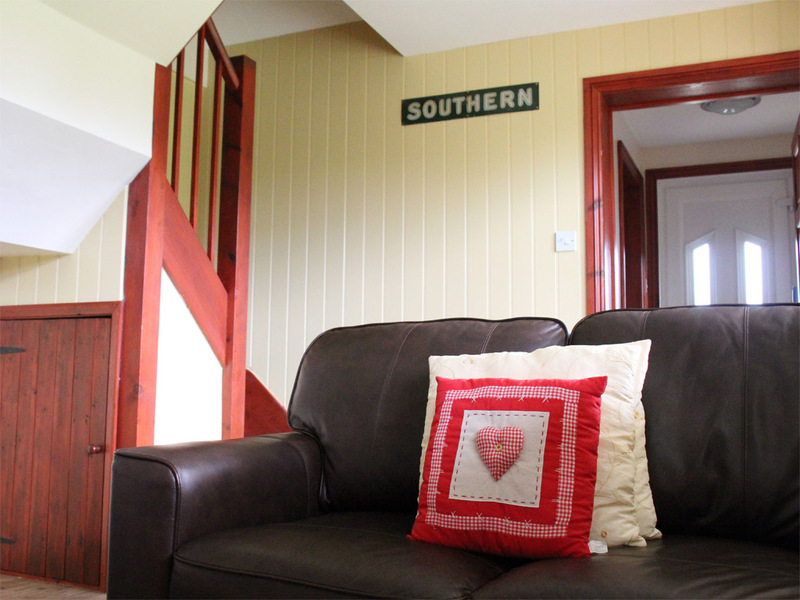 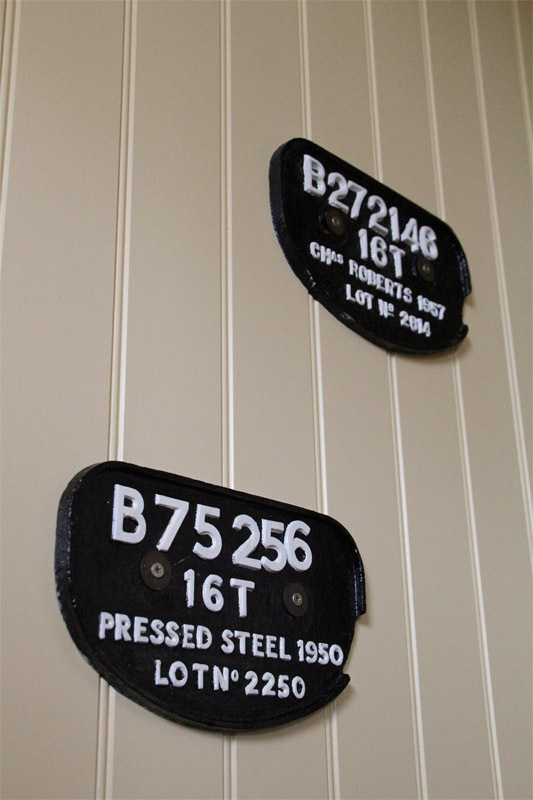 There are many attractions to Whitwell Railway Station holiday cottages, one of which is the comfort and homely feel of the cottages, professionally converted from the original waiting rooms.Sleeping 4+Cot. 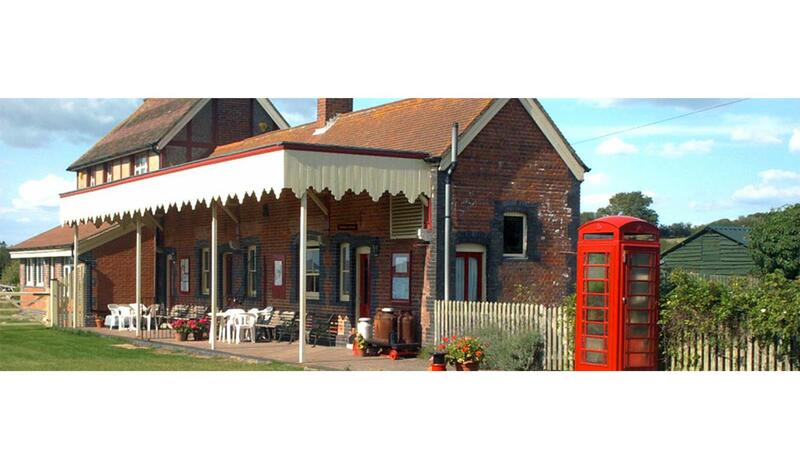 There is a family pub nearby which is a 5 minute walk and local shops and post office are only a 5 minute drive to Niton. 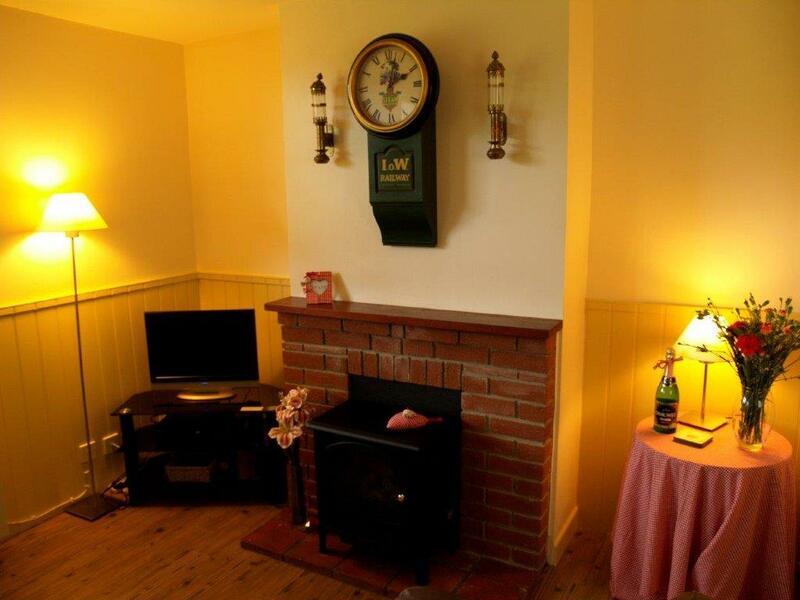 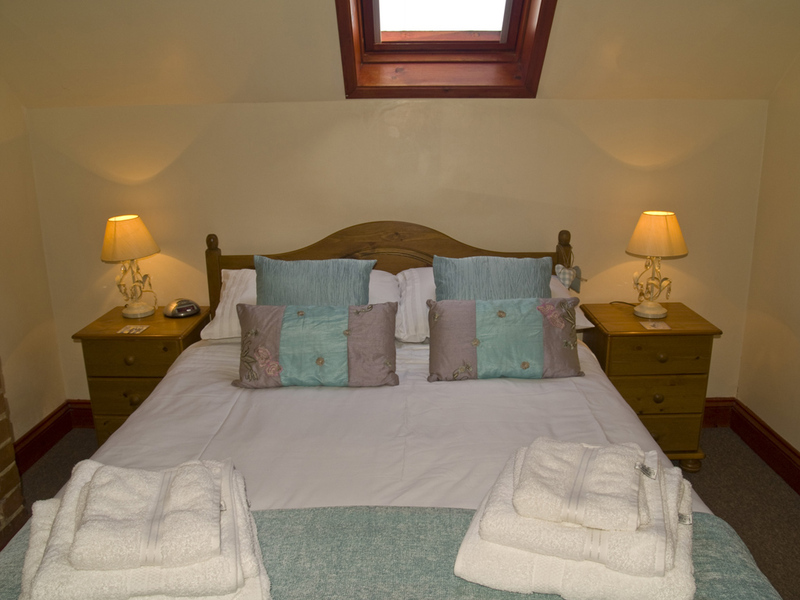 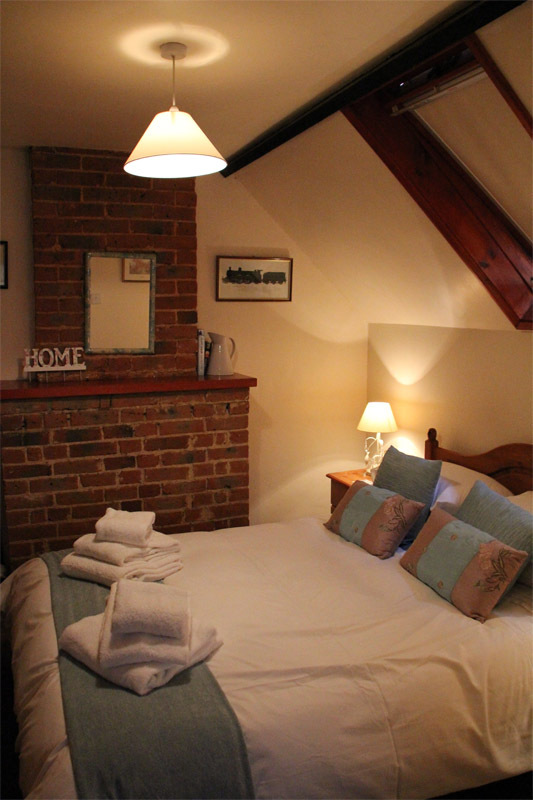 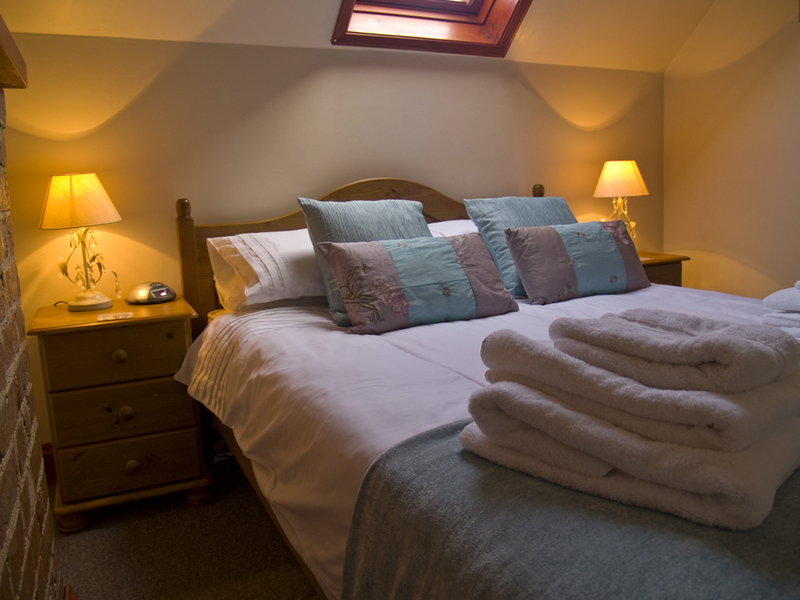 Bluebell Cottage is in a quiet, picturesque country setting, being one of 2 cottages surrounded by fields. 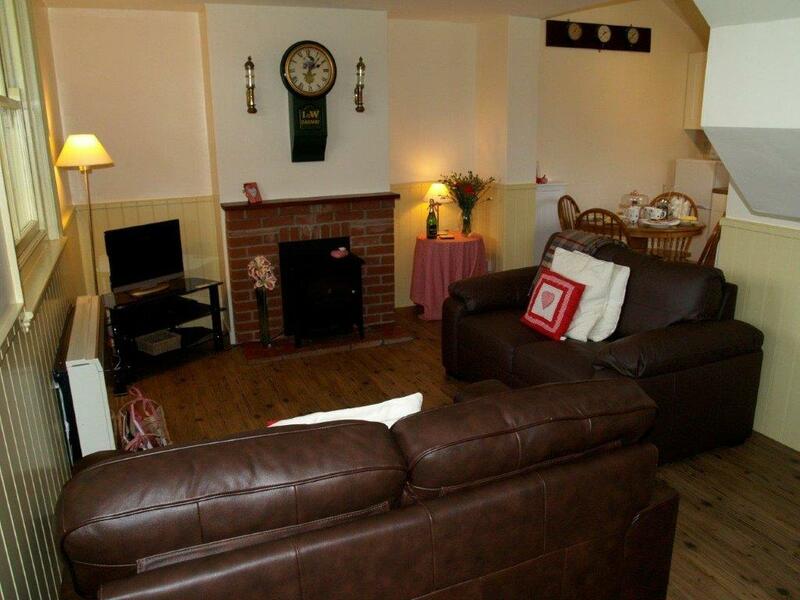 It is ideal for children or well-trained pets as access is by a private driveway and so is away from road traffic. 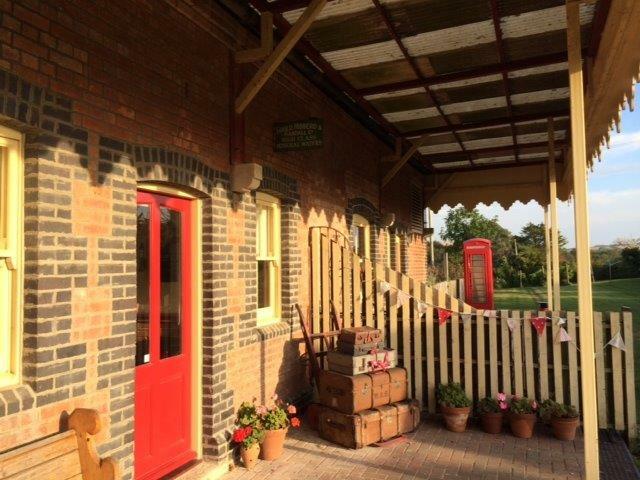 The views from Whitwell are truly wonderful and the area is rich in country roads, in a setting perfect for walking, fishing and exploring…all in the theme of an old island railway.